Deeply sweet, delicately zesty, complexly fruit- and floral-toned. Peach, grapefruit zest, alyssum-like flowers, dark chocolate, cinnamon in aroma and cup. Sweetly tart in structure, with a deepening savory-bitter edge. 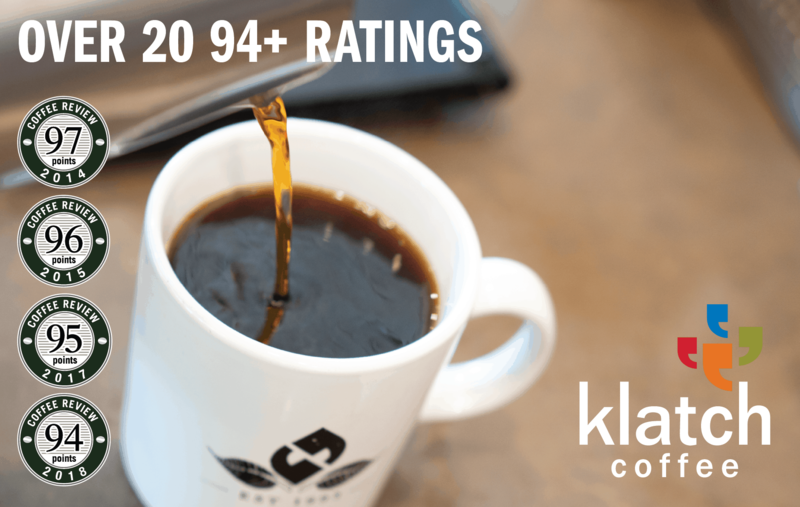 Light, satiny mouthfeel; flavor saturates a deep, richly floral and chocolate-toned finish. Ka’u is an emerging Hawaii coffee-growing district centered approximately 30 miles southeast of the famous Kona region. This Ka’u is produced by the Palehua Ohana Cooperative of small-holding Ka’u farmers, an organization dedicated to impeccable socio-economic and environmental practices. It was processed using the wet or “washed” method, in which skin and fruit flesh are removed from the beans or seeds before they are dried. 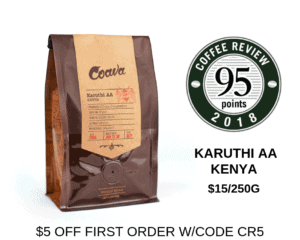 Visit www.kauspecialtycoffee.com for more information. The Bottom Line: A coffee both classic in its crisp clarity and subtly original in its high-toned fruit and floral aromatics.